Longtail Studios is a Canadian video game developer based in Halifax, Nova Scotia, Canada. It’s game night, and you’re the star! 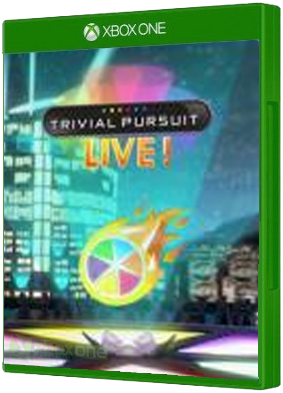 Experience the TRIVIAL PURSUIT game with a fresh new take on the rules. With reinvented, challenging question types in multiple exciting formats all taking place on a glitzy stage, trivia has never been this ..